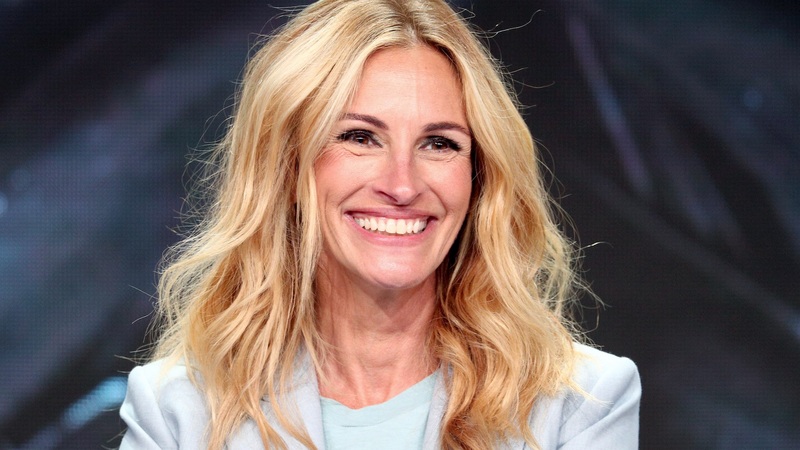 File this under news we didn’t see coming — per Entertainment Weekly, a source has confirmed Julia Roberts will not be returning for season two of Homecoming, Amazon’s enigmatic and critically acclaimed series. The Hollywood Reporter first reported on the end of Roberts’ time in front of the camera, revealing that she will remain on the show in the capacity of executive producer alongside showrunner Sam Esmail. However, she will not reprise her role as Heidi, a caseworker at a top-secret (and pretty damn shady) government facility. The implication, then, is that audiences won’t see any more of the budding love story between Roberts’ Heidi and soldier Walter Cruz (Stephan James). It’s also unclear at this point if James will be returning for Homecoming’s second season. Judging by his IMDb profile and in the context of Roberts’ departure, it seems safe to assume his time with Homecoming has come to an end, too. If we’re really being honest, he might not even have the time soon to commit to the rigors of a television filming schedule. Thanks to his role in the award-season darling If Beale Street Could Talk, James’ star is definitely on the rise. Bobby Cannavale, who played slimy bad guy Colin Belfast opposite Roberts, hasn’t made any comments that shore up his commitment to season two, either. The same goes for season one’s Shea Whigham (Thomas), Alex Karpovsky (Craig) and Sissy Spacek (Heidi’s mom, Ellen). If we had to hedge our bets on who will be returning, we’d be willing to wager everything on Hong Chau. Although her role in season one was incredibly small, she shared one of the most crucial scenes in those first 10 episodes. Hey, if we have to say goodbye to Roberts, at least there’s the potential for another complex female character in Homecoming’s future.